I love sharing good reads with y'all. and I thought I would share them with you. I found a great deal on scarves through a link on Money Saving Mom. 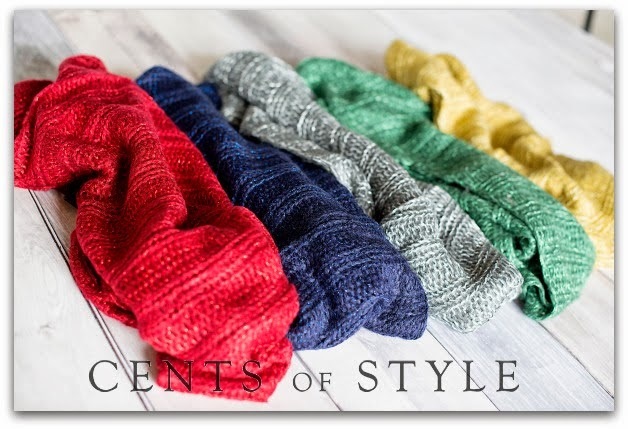 Cents of Style is offering scarves for less than $7.00/scarf (with FREE shipping!!!)! you get offered a special scarf to add to your cart for only $1.99! You better believe I scooped a few up and spent less than $7 a piece! I will hold them back and use them for Christmas next year. FYI~ You don't see the savings until you put the code in during check-out. Also, you really should follow Money Saving Mom so you don't miss out on other great deals! I am really wanting to try these Cranberry-Orange Muffins Aliesha posted about on her blog. I haven't tried them yet, but I have yet to try one of her recipes and it not be super satisfying. They look so yummy, and I am always looking for new muffins to make for the kids as an easy breakfast. I have been trying to get into thrifting for quite some time now. I think it is such a great way to find unique things for a great price. I am not the best at thrifting clothes, though. I need a thrift coach to come help me... any takers??? This is a post that shows a head to toe look all from a thrift store! I am hoping there will be more posts like this in the future! 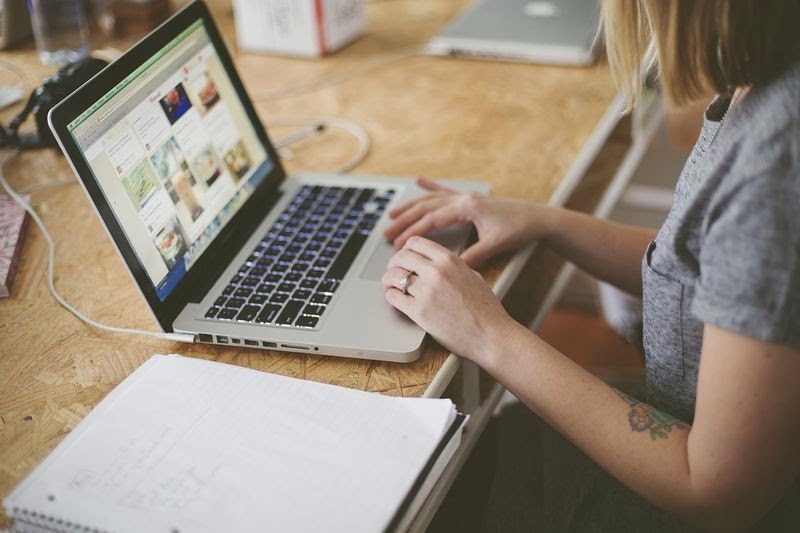 There are times as a momma, wife, and even blogger that I feel like a failure. I loved this article (even though it doesn't completely relate to me) because it was about failures not always being failures, but a difficult step in the right direction.